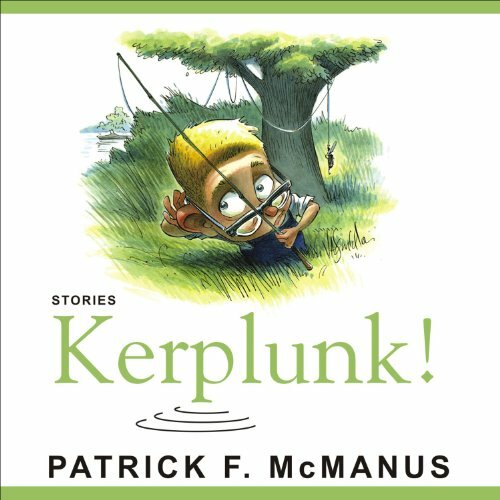 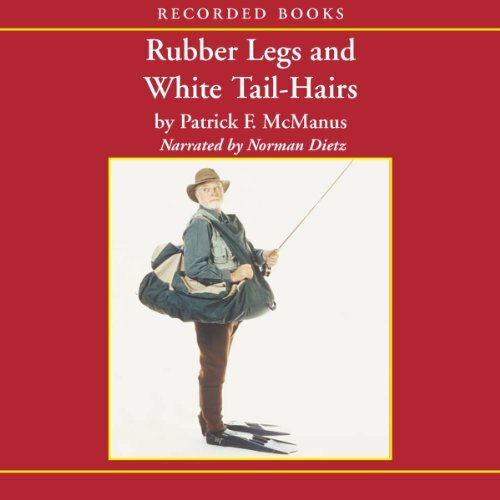 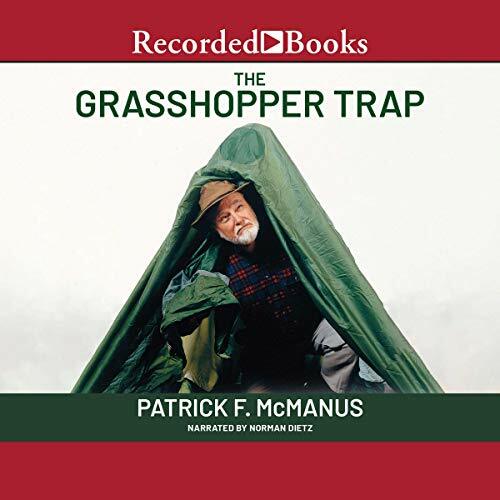 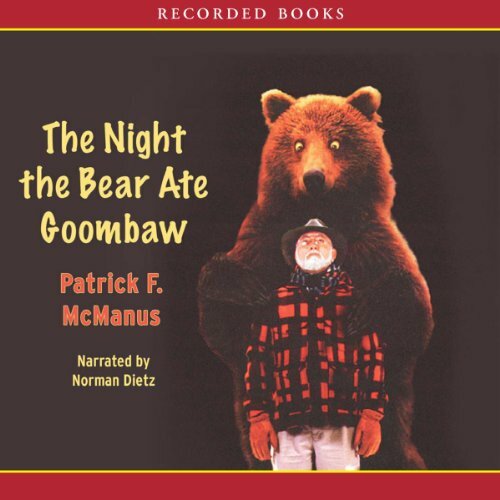 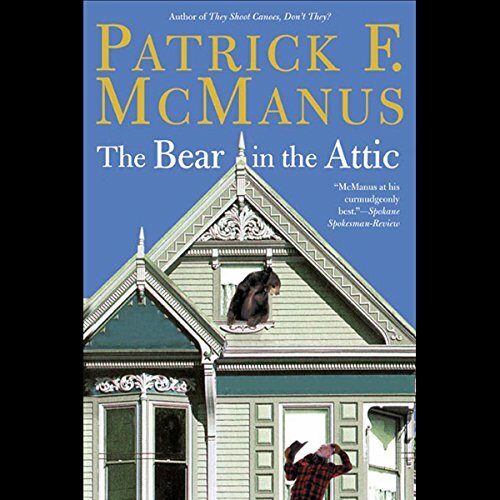 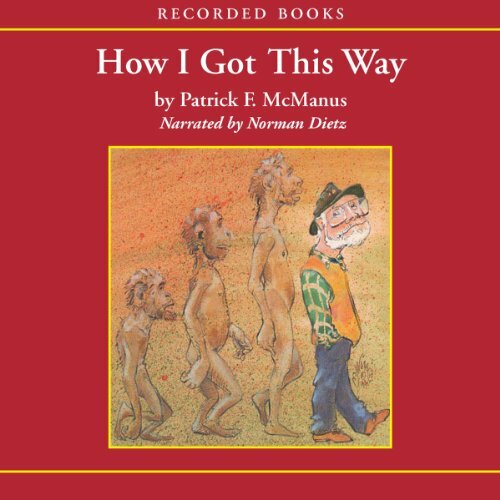 Patrick F. McManus is a renowned outdoor writer, humorist, and longtime columnist for Outdoor Life and Field & Stream. 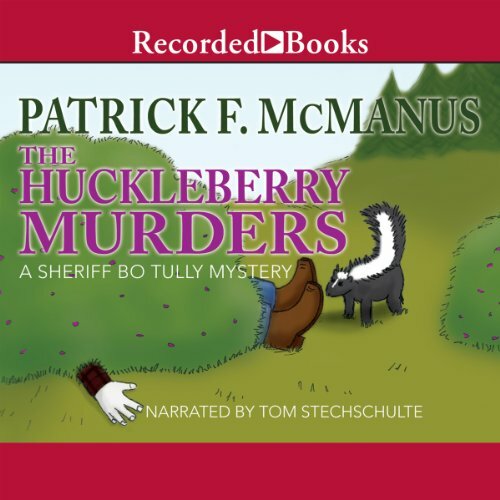 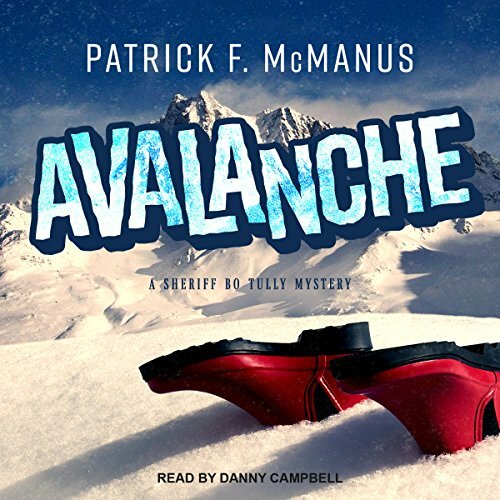 His most recent books are the Sheriff Bo Tully mysteries Avalanche and The Blight Way. 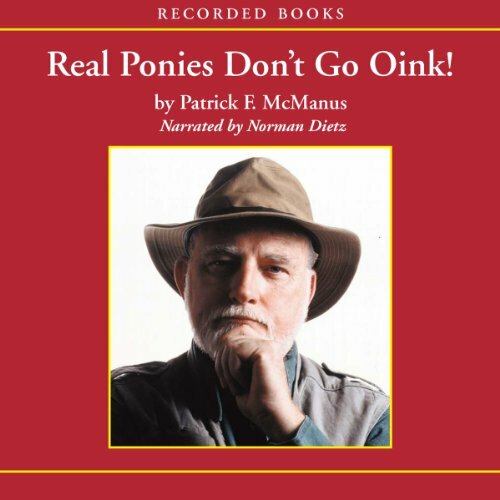 He is the author of many other books, including such runaway New York Times bestsellers as The Grasshopper Trap, The Night the Bear Ate Goombaw, and Real Ponies Don't Go Oink! 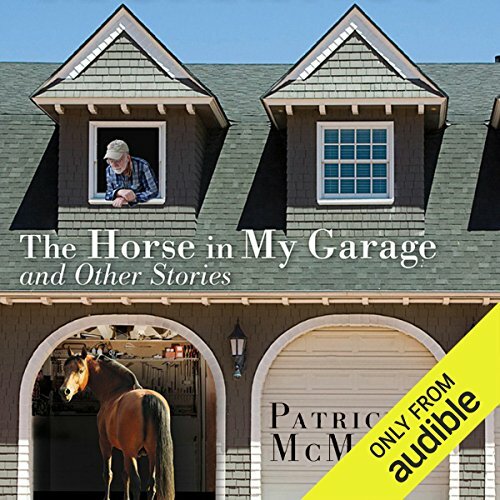 He lives in Spokane, Washington.